If you liked the look of the previously India-bound Lumia 510 but live on the other side of the world, there's now no need to fret. Nokia has just confirmed to Omio that they will be bringing their cheapest Windows Phone device to Blighty -- although there's no word yet on UK-specific pricing or willing carriers. The phone was priced up at $200 when announced, which will net you a humble 4-inch display and 800MHz processor. 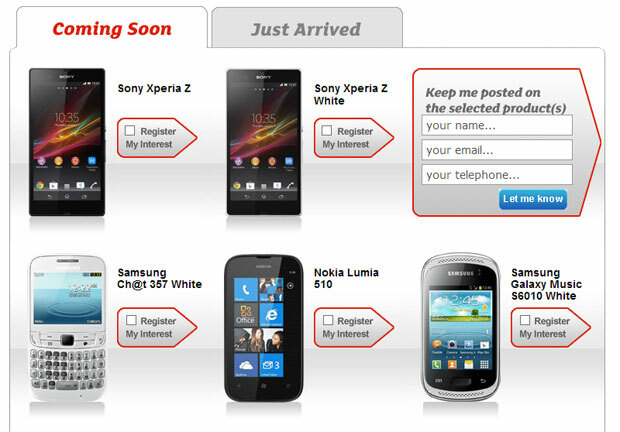 Retailer Phones 4U accidentally let the Windows Phone 7.8 slab slip out onto its coming soon page and although it's already been erased, we've added some screen-grab proof after the break.